Tanzania’s New & Invaluable Reserve! | Luxury Safari Experts | African Safari Co.
Tanzania’s New & Invaluable Reserve! A rich African forest teeming with unique and endangered wildlife in Tanzania has finally been placed under protection, supported by World Land Trust and other partners. 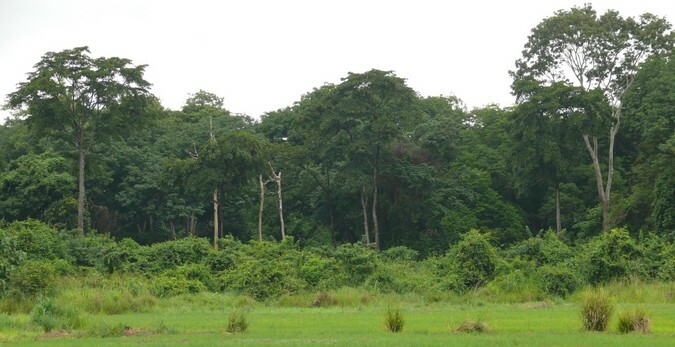 Magombera Forest is internationally recognized for its diverse landscapes and unique wildlife. In addition to holding charismatic African megafauna such as African elephants and hippopotamus, it has also been identified as one of the top 20 Priority Primate Areas in Tanzania, and until now has been the only one without protected status. 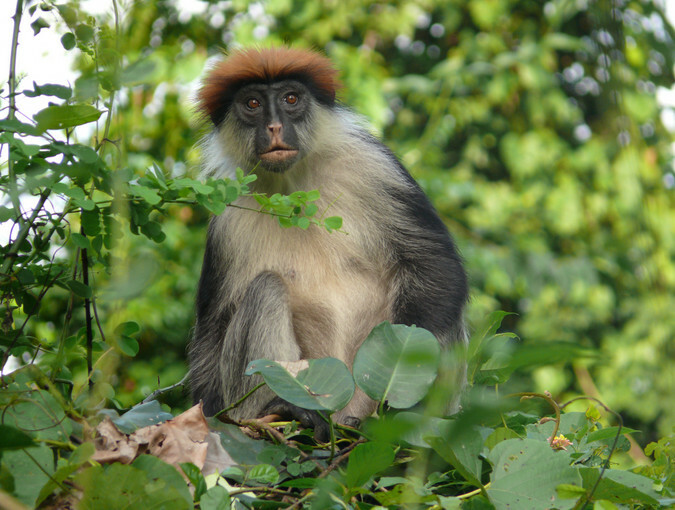 It is home to at least five primate species: Udzungwa red colobus (an endangered species which can only be found in this valley and the neighboring Udzungwa Mountains), Angolan black and white colobus, Sykes’s monkey, greater bushbaby and Udzungwa galago. 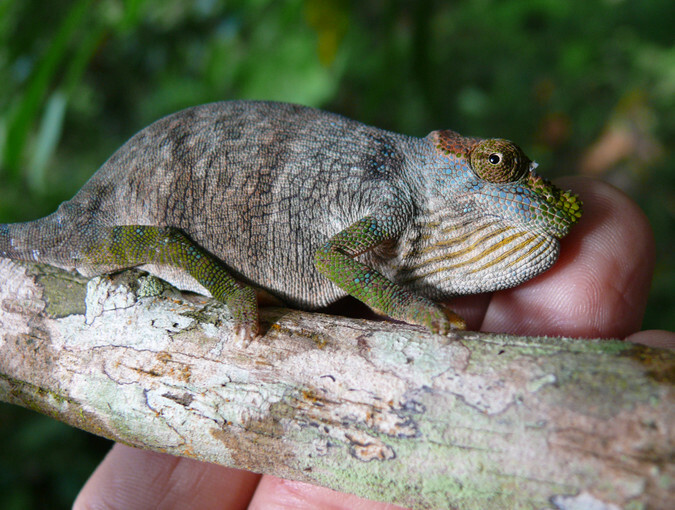 WLT’s Director of Conservation, Richard Cuthbert, said “We are proud to have been a part of this project, protecting a globally important forest remnant and ensuring the future of its unique wildlife. The botanical diversity of Magombera is particularly striking, with more than 500 plant species including a number of rare and endemic trees”. In an ecological report from 2008, Dr Marshall predicted that the forest understorey would be gone by 2018 if the rates of logging of young, straight trees continued without intervention. 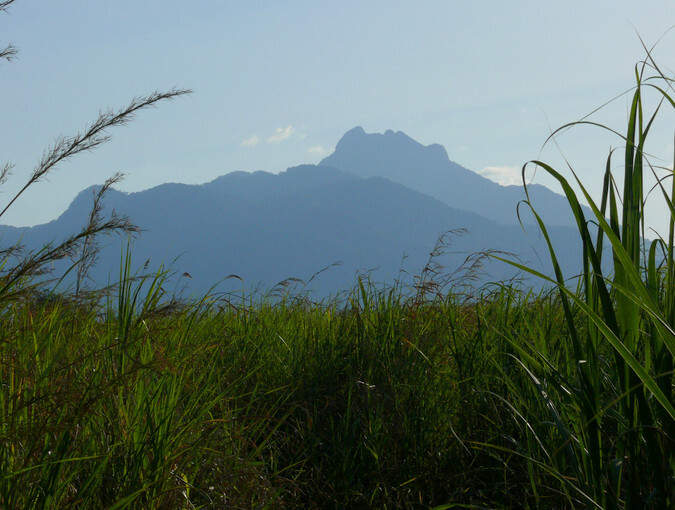 The landscape had suffered drastic deforestation since the 1950s and some 988,420 acres (400,000 hectares) of this habitat in the surrounding Kilombero Valley had been lost, and Magombera Forest was all that remained. Having been closely involved in the establishment of the Udzungwa Forest Project (UFP), under UK conservation zoo Flamingo Land, TFCG, and the University of York, Dr Marshall said, “This wonderful news has followed more than 40 years of research and consultation. When I first began work in the forest 15 years ago it was clearly a biologically important place, but it rang with the sound of axes and machetes. Over the past few years the Udzungwa Forest Project has worked with local villages to find alternative sources for wood and has even managed to reduce the frequency of wildfires in Magombera, leading to thousands of small trees now growing back into the once empty forest understorey”. Under the UFP, local communities have shown strong support for the conservation of Magombera Forest. In addition to the benefits such as regulating climate, preventing flooding, and maintaining soil fertility for crops, villagers will now benefit from entrance fees paid by tourists to visit the forest. A group of villagers also recently showed their support by travelling 40 km to protest to the district government against forest encroachment by a wealthy landowner. Besides support from the local villages, this project has come together thanks to the collaboration of numerous organisations. TFCG was able to purchase 3,030 acres (1,227 hectares) of this reserve from a sugar company thanks to the joint support of World Land Trust (WLT), Flamingo Land, Aage V. Jensen Charity Foundation, and Rainforest Trust. The remaining 3,395 acres (1,374 hectares) already belong to the Tanzanian government and will now be protected as Magombera Nature Reserve, the highest level of protection available under the Tanzania Forest Service.